AVAILABLE FOR THE FIRST TIME IN eBOOK!In their youth, Florentino Ariza and Fermina Daza fall passionately in love. 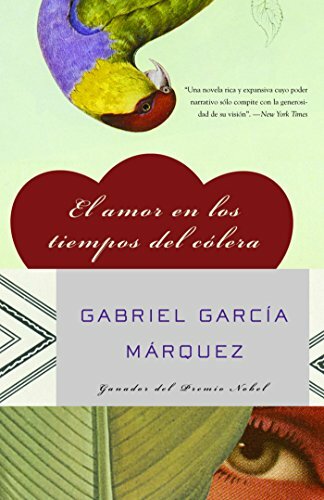 When Fermina eventually chooses to marry a wealthy, well-born doctor, Florentino is devastated, but he is a romantic. As he rises in his business career he whiles away the years in 622 affairs--yet he reserves his heart for Fermina. 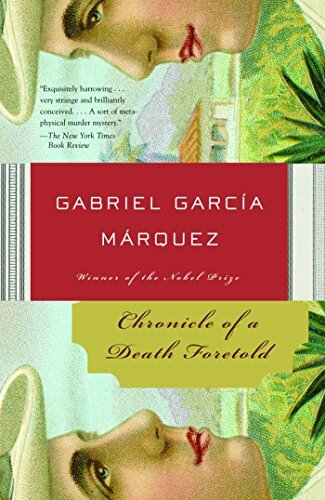 Her husband dies at last, and Florentino purposefully attends the funeral. Fifty years, nine months, and four days after he first declared his love for Fermina, he will do so again. AVAILABLE FOR THE FIRST TIME IN eBOOK!A man returns to the town where a baffling murder took place 27 years earlier, determined to get to the bottom of the story. Just hours after marrying the beautiful Angela Vicario, everyone agrees, Bayardo San Roman returned his bride in disgrace to her parents. Her distraught family forced her to name her first lover; and her twin brothers announced their intention to murder Santiago Nasar for dishonoring their sister. Yet if everyone knew the murder was going to happen, why did no one intervene to stop it? 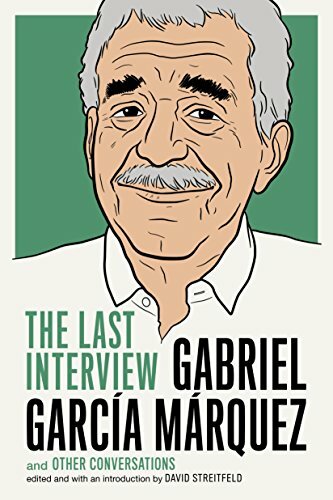 The more that is learned, the less is understood, and as the story races to its inexplicable conclusion, an entire society--not just a pair of murderers—is put on trial.Gabriel García Márquez was born in Colombia in 1927. He was awarded the Nobel Prize in Literature in 1982. 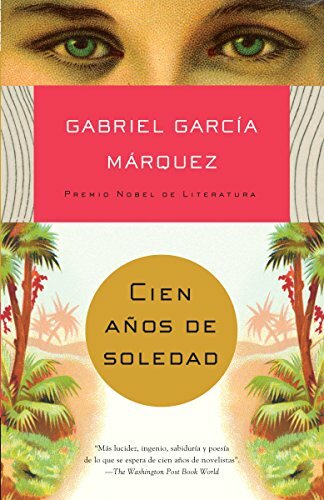 He is the author of many works of fiction and nonfiction, including One Hundred Years of Solitude, Love In The Time Cholera, The Autumn Of The Patriarch, The General In His Labyrinth, and News Of A Kidnapping. He died in 2014. AVAILABLE FOR THE FIRST TIME IN eBOOK!On her twelfth birthday, Sierva Maria – the only child of a decaying noble family in an eighteenth-century South American seaport – is bitten by a rabid dog. Believed to be possessed, she is brought to a convent for observation. And into her cell stumbles Father Cayetano Delaura, who has already dreamed about a girl with hair trailing after her like a bridal train. As he tends to her with holy water and sacramental oils, Delaura feels something shocking begin to occur. He has fallen in love – and it is not long until Sierva Maria joins him in his fevered misery. 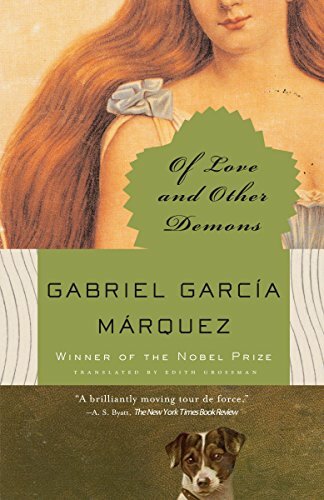 Unsettling and indelible, Of Love and Other Demons is an evocative, majestic tale of the most universal experiences known to woman and man. 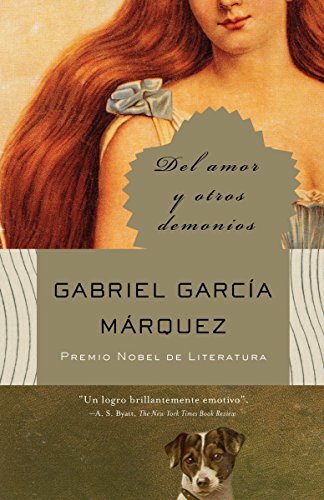 ¡Disponible por primera vez en eBook!Premio Nobel de Literatura“Una obra atrevida y cautivadora… García Márquez retiene una voz admirable y vital, y la pluma de un ángel”.—Los Angeles Times Book Review El 26 de octubre de 1949 el reportero Gabriel García Márquez fue enviado al antiguo convento de Santa Clara, que iba a ser demolido para edificar sobre él un hotel de cinco estrellas, a presenciar el vaciado de las criptas funerarias y a cubrir la noticia. Se exhumaron los restos de un virrey del Perú y su amante secreta, un obispo, varias abadesas, un bachiller de artes y una marquesa. Pero la sorpresa saltó al destapar la tercera hornacina del altar mayor: se desparramó una cabellera de color cobre, de veintidós metros y once centímetros de largo, perteneciente a una niña. En la lápida apenas se leía el nombre: Sierva María de Todos los Ángeles. 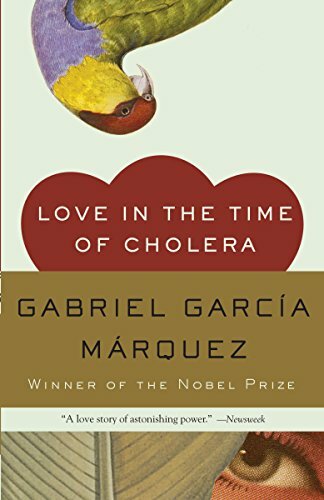 Cuenta el propio García Márquez: "Mi abuela me contaba de niño la leyenda de una marquesita de doce años cuya cabellera le arrastraba como una cola de novia, que había muerto del mal de rabia por el mordisco de un perro, y era venerada en los pueblos del Caribe por sus muchos milagros. 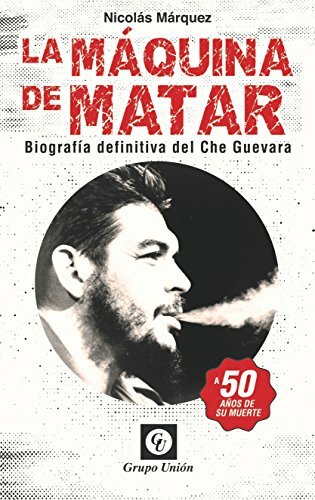 La idea de que esa tumba pudiera ser la suya fue mi noticia de aquel día, y el origen de este libro". 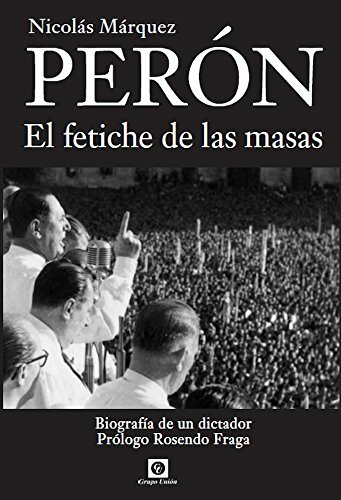 ¡Disponible por primera vez en eBook!De jóvenes, Florentino Ariza y Fermina Daza se enamoran apasionadamente, pero Fermina eventualmente decide casarse con un médico rico y de muy buena familia. Florentino está anonadado, pero es un romántico. Su carrera en los negocios florece, y aunque sostiene 622 pequeños romances, su corazón todavía pertenece a Fermina. Cuando al fin el esposo de ella muere, Florentino acude al funeral con toda intención. A los cincuenta años, nueve meses y cuatro días de haberle profesado amor a Fermina, lo hará una vez más. 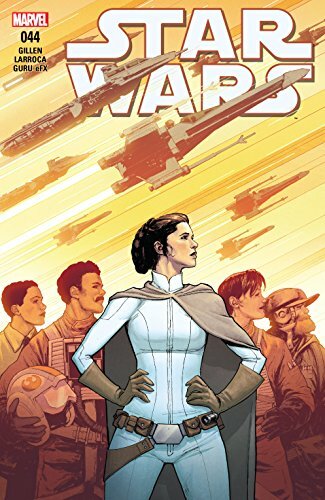 Compare prices on Marquez Kindle at ShoppinGent.com – use promo codes and coupons for best offers and deals. Start smart buying with ShoppinGent.com right now and choose your golden price on every purchase.